The Better Together Beta for Minecraft is here! This month, we announced Microsoft 365, debuted three new business apps and introduced features to help Office 365 subscribers present ideas in more creative and polished ways. The post New to Office 365 in July—Microsoft 365, business apps and more appeared first on Office Blogs. Busy week last week! Here’s 31, a select, condensed list of shows, posts, videos and episodes from last week here on Channel 9. 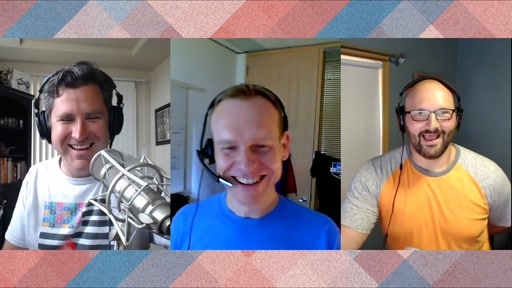 In this episode, chapter lead Jacob is joined by Erik Petersen who is a Microsoft Software Engineer that is also a pilot that is deeply active in the aerospace community. We talk about rules and things you need to know before you fly and places you can go to help you get that information. Design Expo began as a partnership between Microsoft and Apple to integrate technology into the curriculum of design schools worldwide. The goal is to build long term relationship with the design schools and build community across schools…. 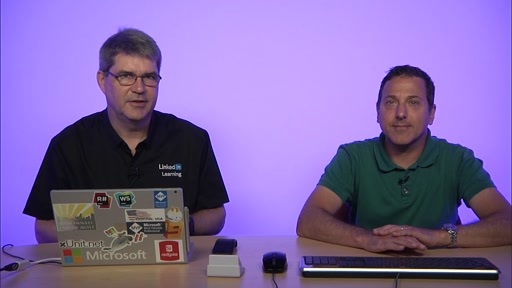 Join Jerry Nixon as he welcomes the CEO and Founder of Avatarion, Jean Christophe Gostanian, to the show as they discuss how this amazing solution is powered with the help of Azure IoT Hub, Azure Stream Analytics, Azure SQL Database and Microsoft Power BI…. 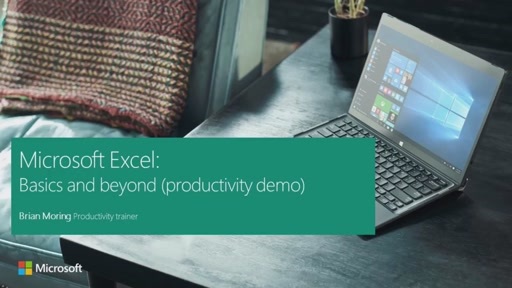 Brian Moring, productivity trainer with Microsoft IT Showcase, demonstrates how to use Excel for collaboration and increased productivity in the cloud. Find out how to create an Excel workbook, save it to OneDrive, use formulas and functions, and visualize your data in charts and graphs. See how to insert PivotTables and learn how to access Excel from your Windows, iOS, or Android device. 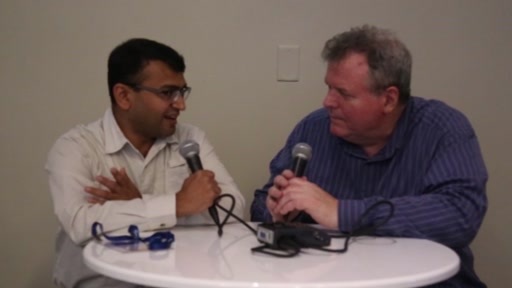 Pratap Ladhani talks about how to use PowerApps to build cross-platform applications for your enterprise…. Sampling integers with Gaussian distribution is a fundamental problem that arises in almost every application of lattice cryptography, and it can be both time consuming and challenging to implement. Most previous work has focused on the optimization and implementation of integer Gaussian sampling in the context of specific applications, with fixed sets of parameters. We present new algorithms for discrete Gaussian sampling that are both generic (application independent), efficient, and more easily implemented in constant time without incurring a substantial slow-down, making them more resilient to side-channel (e.g., timing) attacks. In the process, we also present new analytical techniques that can be used to simplify the precision/security evaluation of floating point cryptographic algorithms, and showing that standard double precision (53-bit) floating numbers are typically enough to achieve high (>100-bit) level of security. 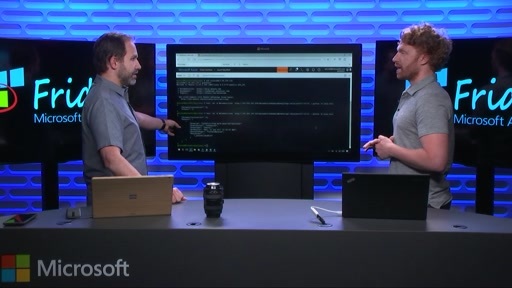 Eric Radzikowski joins Scott Hanselman on Azure Friday to discuss how developers can increase application availability by using Azure Scheduled Events to prepare for virtual machine maintenance. Today, thousands of scientists and engineers are applying machine learning to an extraordinarily broad range of domains, and over the last five decades, researchers have created literally thousands of machine learning algorithms. Traditionally an engineer wanting to solve a problem using machine learning must choose one or more of these algorithms to try, and their choice is often constrained by their familiar with an algorithm, or by the availability of software implementations. 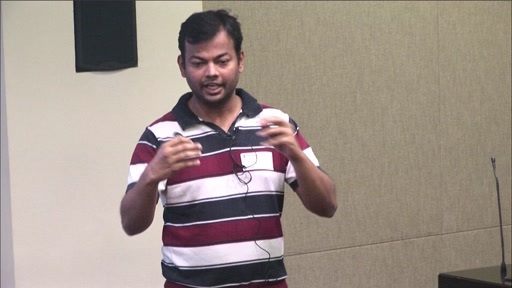 In this talk we talk about ‘model-based machine learning’, a new approach in which a custom solution is formulated for each new application. We show how probabilistic graphical models, coupled with efficient inference algorithms, provide a flexible foundation for model-based machine learning, and we describe several large-scale commercial applications of this framework. 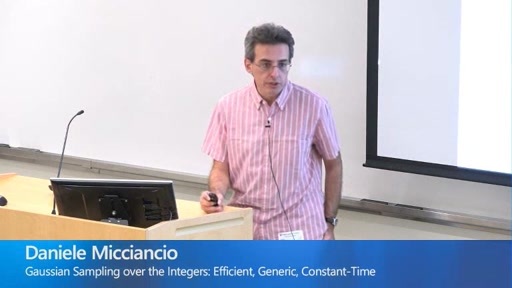 We also introduce the concept of ‘probabilistic programming’ as a powerful approach to model-based machine learning, and we discuss a specific probabilistic programming language called Infer.NET, which has been widely used in practical applications. Advances in AI promise great benefit to people and organizations. However, as we push the science of AI forward, we need to consider potential downsides, unintended consequences and costly outcomes. Challenges include ethical and legal issues with the use of autonomous systems, end-user distrust in reasoning, errors and biases in reasoning, the rise of inadvertent side effects, and criminal uses of AI. We will discuss rising concerns with the influences of AI on people and society, and promising directions for addressing them. 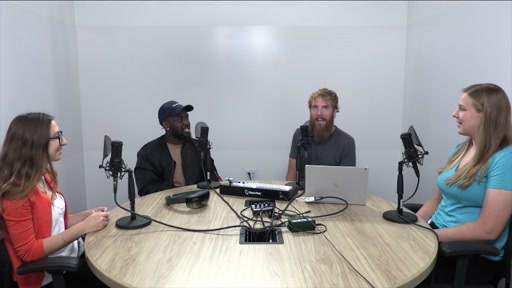 The energy and enthusiasm level of a single intern is inspiring to me, so I was glad to get three recent Microsoft interns into Studio C at Channel 9 for a little code chat about their experience coming onboard at Microsoft as intern evangelists. It’s really fun to hear what technology-related university degree programs are like these days and what your options are as a new university student. It’s been a long time since my university studies, but although little has changed with the actual degree offerings, it’s a whole different world for prospective technologists. 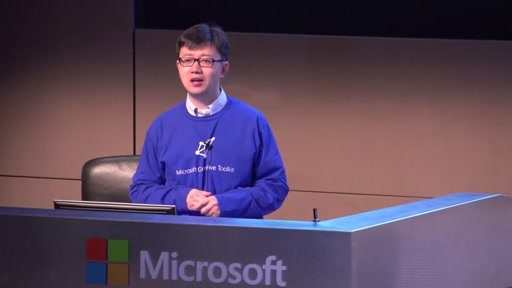 Microsoft Cognitive Toolkit (CNTK) is a production-grade, open-source, deep-learning library. In the spirit of democratizing AI tools, CNTK embraces fully open development, is available on GitHub, and provides support for both Windows and Linux. The recent 2.0 release (currently in release candidate) packs in several enhancements—most notably Python/C++ API support, easy-to-onboard tutorials (as Python notebooks) and examples, and an easy-to-use Layers interface. These enhancements, combined with unparalleled scalability on NVIDIA hardware, were demonstrated by both NVIDIA at SuperComputing 2016 and Cray at NIPS 2016. 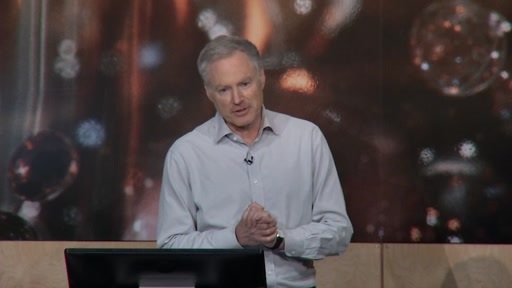 These enhancements from the CNTK supported Microsoft in its recent breakthrough in speech recognition, reaching human parity in conversational speech. The toolkit is used in all kinds of deep learning, including image, video, speech, and text data. The speakers will discuss the current features of the toolkit’s release and its application to deep learning projects. 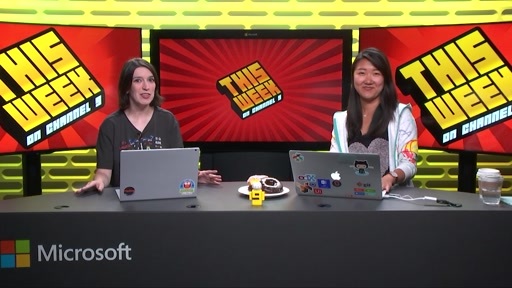 Welcome to The Xamarin Show Snack Pack Edition. 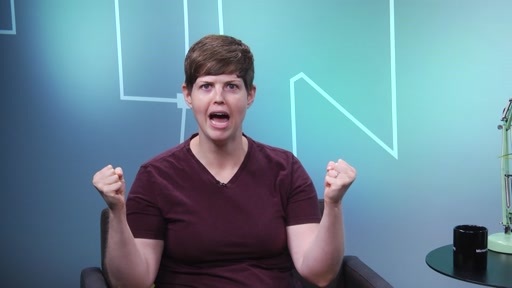 A Snack Pack is bite sized episode that is focused on a specific topic and covered in just a few minutes. 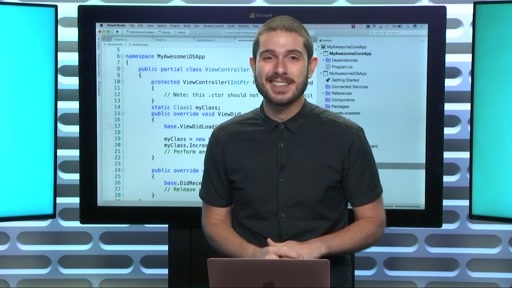 Today, we take a look at look at how to build your very first .NET Core application using Visual Studio for Mac and how to share code between it and other applications such as Xamarin and Windows with .NET Standard Libraries…. 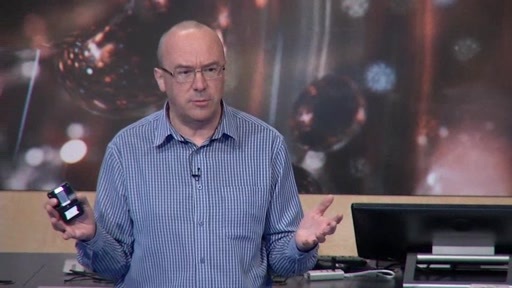 We talk with James Clarke about fluent design. 27,000 errors in the Tizen operating system. And the insane list of top level domains. Human society is faced with an unprecedented challenge to mitigate and adapt to changing climates, ensure resilient water supplies, sustainably feed a population of 10 billion, and stem a catastrophic loss of biodiversity. Time is too short, and resources too thin, to achieve these outcomes without the exponential power and assistance of AI. Early efforts are encouraging, but current solutions are typically one-off attempts that require significant engineering beyond what’s available from the AI research community. 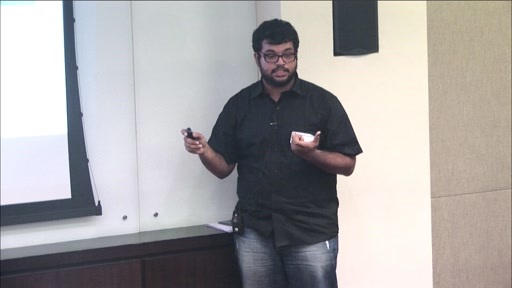 In this session we will explore, in collaboration with the Computational Sustainability Network (a twice-funded National Science Foundation (NSF) Expedition) the latest applications of AI research to sustainability challenges, as well as ways to streamline environmental applications of AI so they can work with traditional academic programs. The speakers in this session will set the scene on the state of the art in AI for Earth research and frame the agenda for the next generation of AI applications. 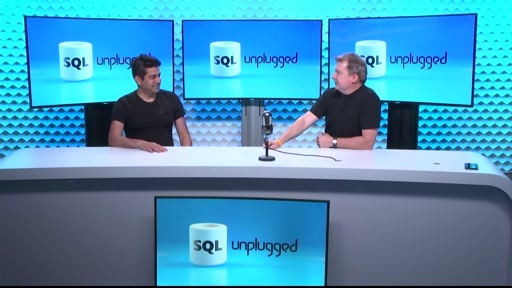 Rohan Kumar and Scott Klein are back LIVE on SQL Unplugged. 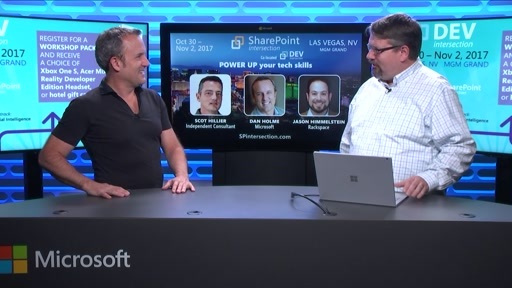 Great topics (including SQL Server 2017, SQL DW, Built-in AI, Postgress/MySQL, and more!) and some great audience questions! 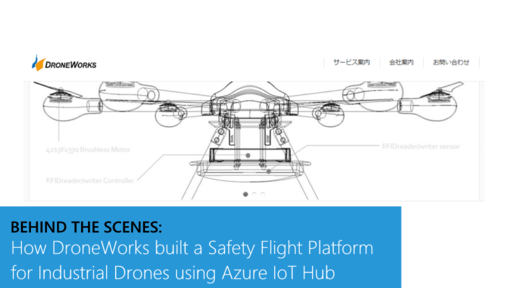 You love App Service, but you need to run your apps securely inside of an Azure Virtual Network. Plus having a little (or a lot) more horsepower would be nice, too. 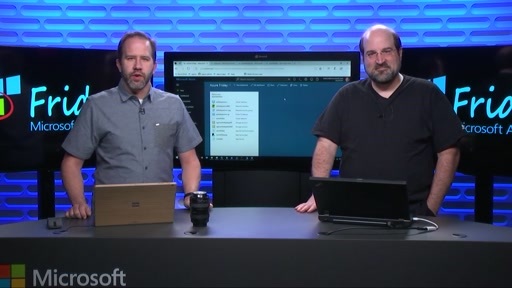 Stefan Schackow joins Scott Hanselman for a whirlwind tour of the new Isolated App Service offering: D-Seriesv2 workers running App Service all inside the secure “moat” of your Azure virtual network. 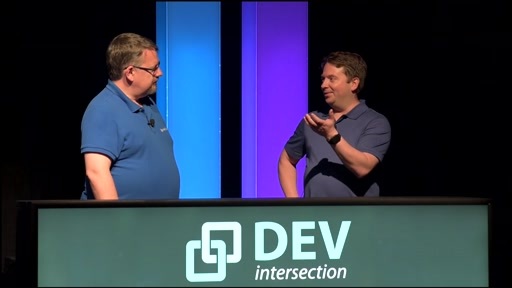 This is the fourth of an eight part series where Robert is joined by Phil Japikse to discuss design patterns. A design pattern is a best practice you can use in your code to solve a common problem. 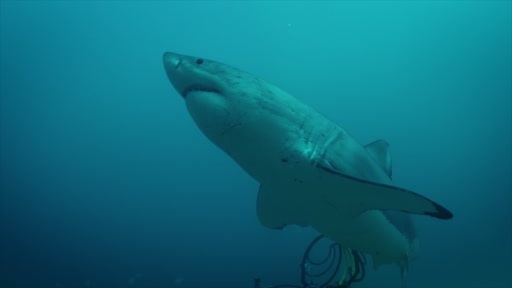 In this episode, Phil demonstrates the Observer pattern. In this pattern, an object, called the subject, maintains a list of its dependents, called observers, and notifies them automatically of any state changes, usually by calling one of their methods. Phil also compares the Observer pattern to the Publish-Subscribe pattern. When you start developing your Advanced Analytics projects, you have several tools at your disposal – from graphical environments to command-line interfaces. 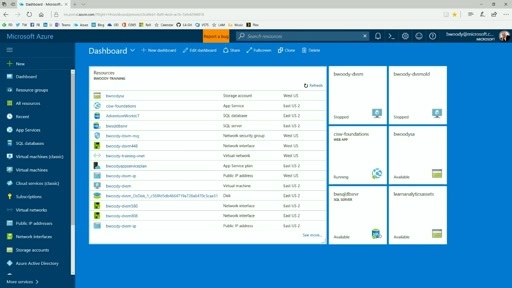 Buck Woody from the AI and Research Team at Microsoft shows you the Microsoft Azure Portal in this video. Effective coordination of post-disaster relief operations depends critically on the availability of reliable situational information, as well as on citizen participation in the operations. The advent of online social media (e.g., Twitter, Facebook) and the widespread availability of mobile Internet today enable regular citizens to contribute to the relief operations, even if they are themselves stuck in the disaster effected zones. The aim of this project is to develop mechanisms for utilizing online social media for helping post-disaster relief operations. Specifically, our goal is to develop tools that help coordinate resource requests and resource offerings, to ensure optimal resource utilization during the disaster.To this end, we first propose to analyze the linguistic characteristics of resource requests and resource offerings posted on Twitter during various disaster scenarios…. Most of the AI systems today are driven by three key components (i) data (ii) common sense knowledge and (iii) powerful learning algorithms which can harness this data and knowledge to learn task specific meaningful patterns. Recently there has been a lot of interest in domain-specific dialog systems with several downstream use cases such as shopping assistants, customer support, tour guides, etc. 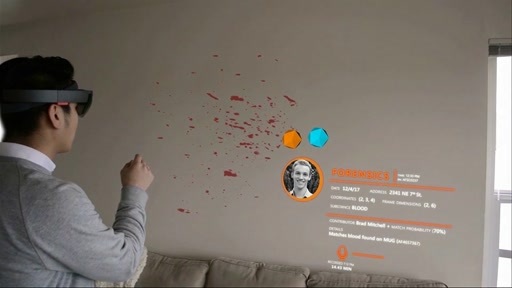 Most of the existing dialog systems are partly in line with the trend mentioned above – in the sense that they are data driven and use powerful algorithms (deep recurrent neural networks and their variants). 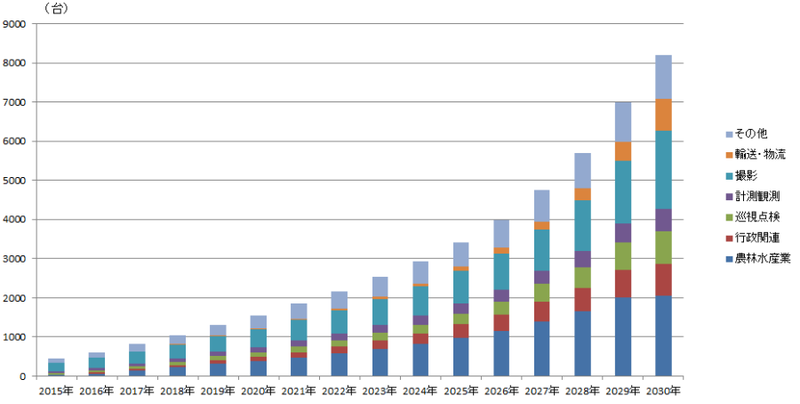 However, we are nowhere close to building deployable domain-specific conversation systems. One of the primary reasons for this shortfall is that such agents do not exploit any common sense or real-world knowledge, and thereby are unable to maintain a richer context of the conversation. We propose to focus on domain specific conversation systems which use domain specific knowledge graphs as external memory…. 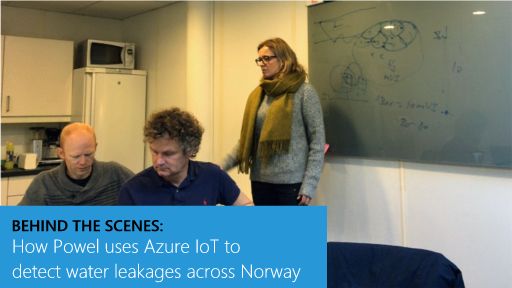 Cities across Norway are seeing an average water loss of more than 30% due to leakages in their water distribution network. This represents a significant cost that ends up in the hands of consumers. 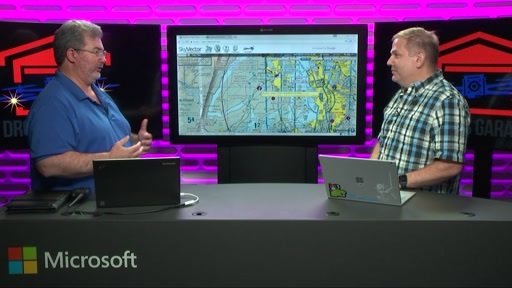 Join Jerry Nixon as he welcomes the team from Powel, a trusted supplier of software solutions for cities/municipalities, counties and the energy industry, as they discuss how they recently teamed up with Microsoft and implemented an Azure IoT “SmartWater” solution that provides organizations with the ability to discover and react to these leakages early…. Robert Green and Richard Campbell chat about getting back to fundamentals in development. 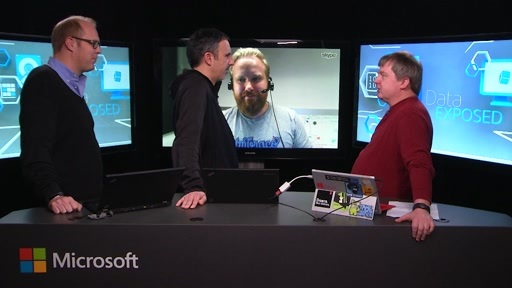 Robert focuses on two topics in the conversation – DevOps and mobile development. Digging into the fundamentals of DevOps from the development perspective is really about automating the pipeline from writing code to delivering it in a working form – and that includes testing! 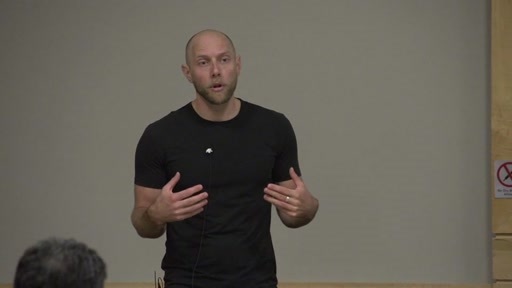 When it comes to mobile development, Robert talks about getting Xamarin tooling set up so that you can write code and see it in action on a device to iterate your application as quickly as possible. 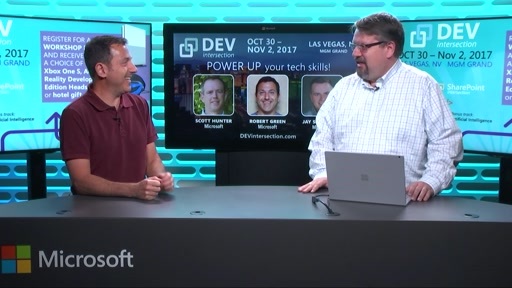 If you’re looking to move into some new skillsets or brush up on topics you’ve already explored, come to DEVintersection at the MGM Grand in Las Vegas, Oct 31-Nov 2. 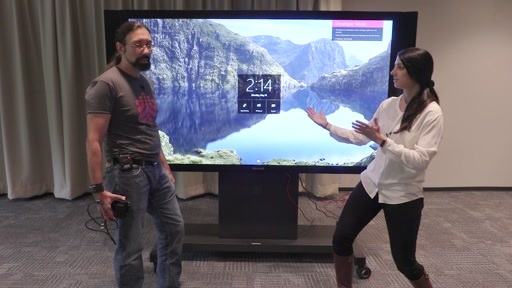 Sign up for a workshop package today at www.devintersection.com and you’ll go home with your choice of an XBOX One S or VR headset! Tuberculosis (TB) is a completely curable disease, yet over 1 million people die from TB every year. One of the major challenges is to ensure that patients complete a full six-month course of antibiotics, which is required to make a full recovery. Using 99DOTS, patients reveal unpredictable hidden phone numbers whenever they dispense medication from a blister pack. They place free calls to these numbers to report that drugs are dispensed and taken. Patients who miss doses receive automated reminders, as well as targeted follow-up by care providers. In a close collaboration with the government and other organizations, 99DOTS has already reached tens of thousands of patients across India. By using simple yet innovative technology, we can help to ensure that every patient makes a full recovery from TB.